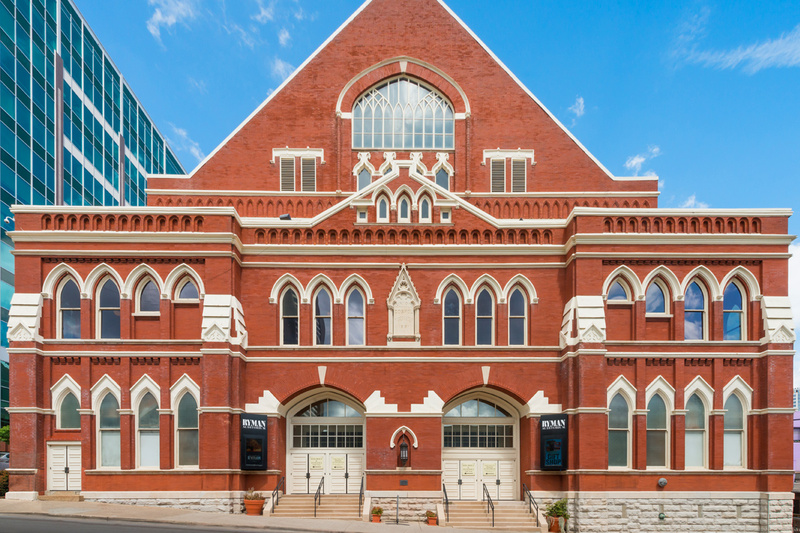 Join us for a Behind-the-Scenes tour of the Ryman Auditorium on Saturday November 17, 2018 at 10:00 am. When the Grand Ole Opry put down roots here in 1943, the world would never be the same as the live radio and TV show brought the likes of Elvis Presley, Hank Williams, Johnny Cash, Marty Robbins, Minnie Pearl, Patsy Cline, and Roy Acuff to the stage and into living rooms around the country for thirty one years. **We will meet in front of the Ryman. Parking is available at the Nashville Public Library or street parking nearby.